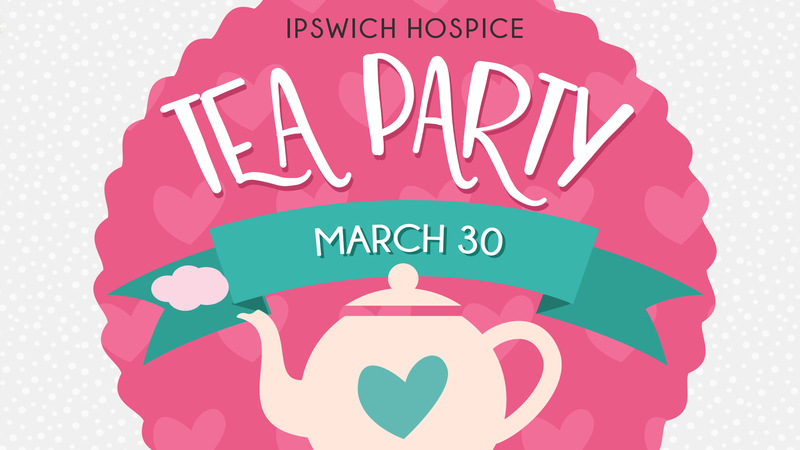 Join us for a Tea Party to support Ipswich Hospice Care! Download a flyer and invite your friends! 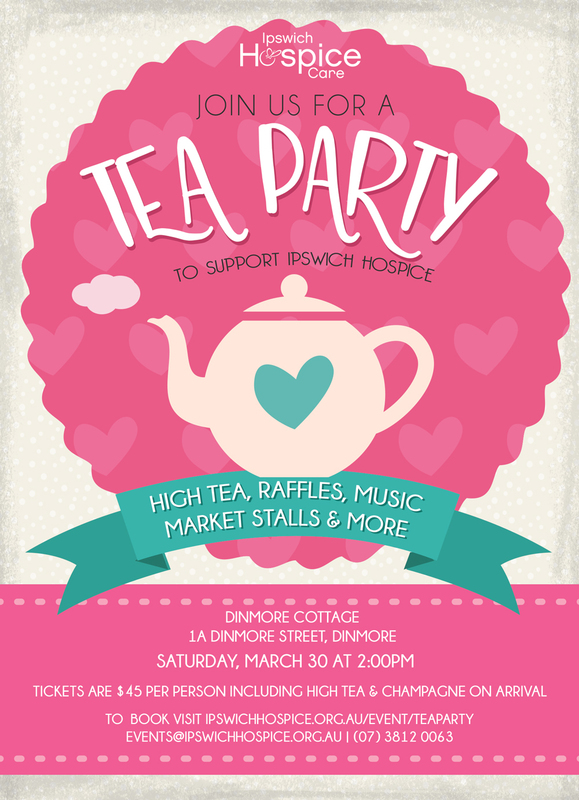 High tea, music, raffles, market stalls and more at Dinmore Cottage! High tea includes champagne on arrival, hot and cold savoury dishes, sweets, and of course tea in pretty tea cups! Tickets are $45 per person and can be purchased online, or contacting Ipswich Hospice by email to events@ipswichhospice.org.au or phone 3812 0063. Please advise of seating and any dietary requirements when booking.